Similar to our children’s library’s 3D printing class offerings, last summer we wanted to focus on introducing the concept of robotics to a variety of different age groups. We had previously ran a LEGO® Mindstorms® program for both teens and tweens, but how could we find something a bit more economical and not have to keep on top of 1000 pieces? There are currently many robotics companies that facilitate programming at libraries, but we wanted to first try our luck with a few beginner classes led by library staff. There are many options when it comes to choosing your desired robot, but I had to keep the classes small enough and choose products that could eventually become items to circulate. I settled on using Brushbots, Sphero Robots, and Finch Robots, which allowed me to combine discussion, building, coding, and play. Tiny hands are perfect for assembling Brushbots. Starting off each session with a small discussion on the value and challenges of robots is a fun approach, but was especially helpful with a younger age group. 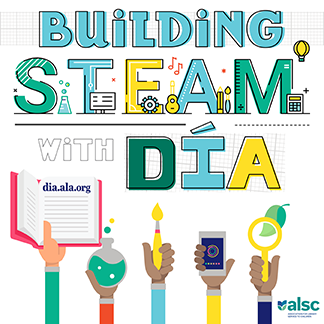 Reading a funny picture book about robots is also an excellent icebreaker and Jennifer Shultz provides some examples in a recent ALSC Blog post. The particular set we purchased comes with 12 Brushbots for easy assembly, which saw us through two sessions of the class, barring any damaged materials. The only additional items we had to have on hand included wire strippers and cutters to snap the toothbrush handles. Snipping and stripping the wires is by far one of the highlights for most kids. The instructions provided in the set were very accessible for the 1st through 2nd graders in the group. Once the wires were attached and the buzzing began, the end result was testing out whether the bots could travel in a straight line for racing. Regardless, this was the perfect introduction to robotics for the younger set. 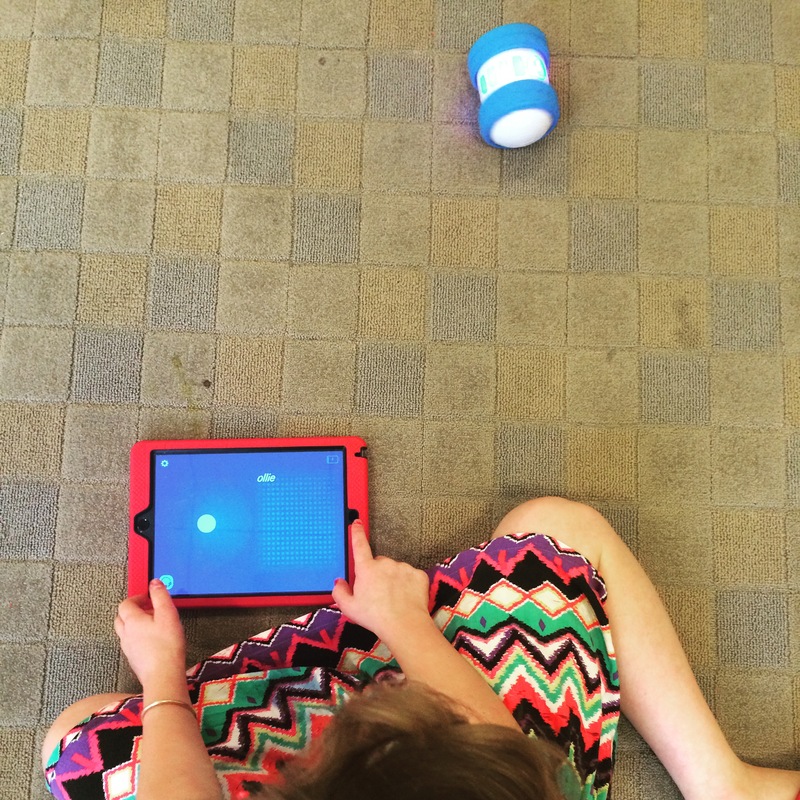 Syncing the Sphero Ollie to get it moving. Moving up an age group, we invited 3rd through 4th graders to test drive motorized Sphero Robots that are controlled using various iPad apps. For durability we chose the Sphero Ollie which has the ability to travel up to 14mph hour. The original Sphero model might be a better option for libraries, with digital apps that allow for game-play, design, and augmented reality. In this particular session we were more interested in maneuvering the robots, performing tricks, racing, and completing obstacles outdoors. 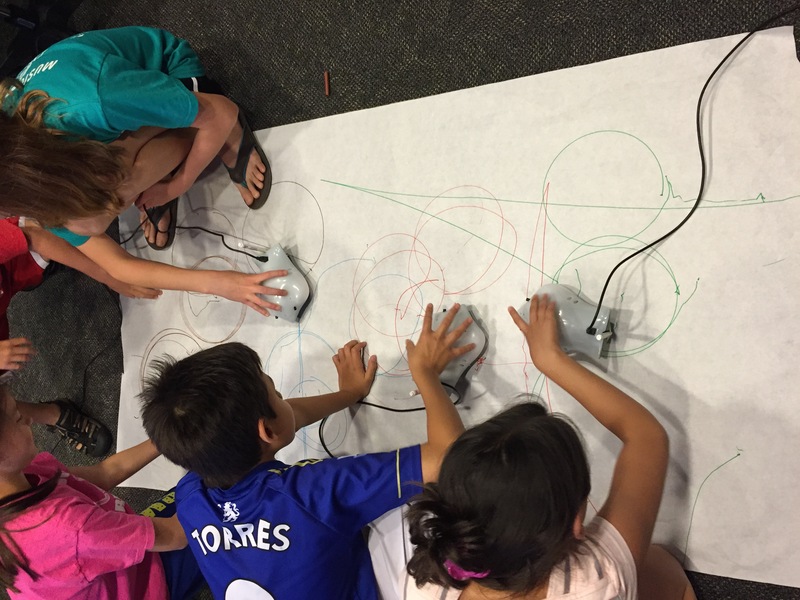 It took almost 30 minutes for participants to become comfortable steering the Sphero Ollies, and by the end of the class the kids were navigating their way throughout the children’s library and entertaining a crowd. The Finch finale calls for attaching markers, similar to many Artbot products. Appearing like a cross between a stingray and a horseshoe crab, these little robots allow kids to code in order to manipulate their robots. Finch Robots can support various programming languages, but we found Scratch to be the most familiar for our group of 5th to 6th graders. Since we were not able to purchase a significant amount of Finch Robots, we found that doubling up participants worked really well. We had the advantage of using the Adult Tech Lab in order to hook up the robots to multiple computers. The Finch website now offers video tutorials and instructions on how to install the additional application needed for the exercises. This will allow the Finch Blocks to show up on Scratch 2.0. 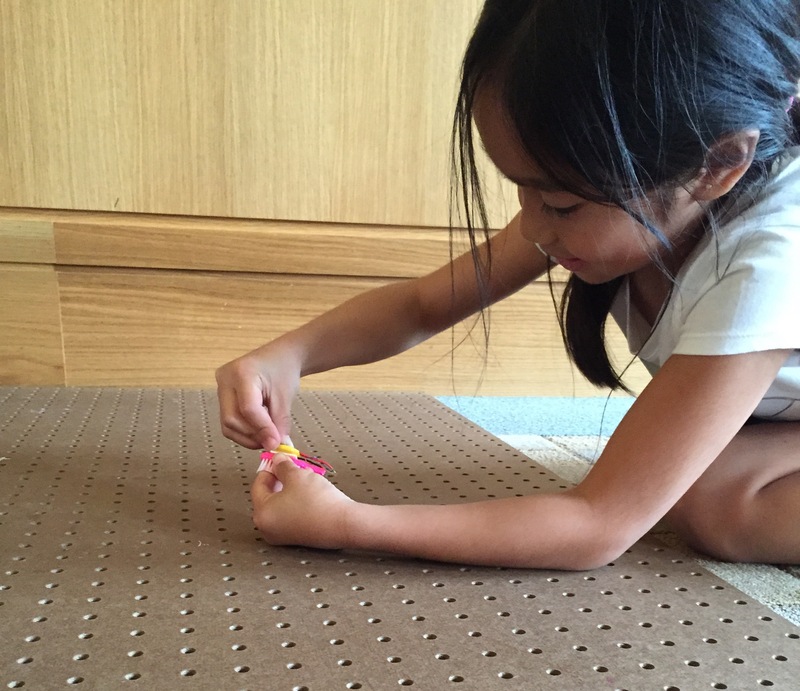 By adding basic code specific to the Finch, kids can make the robot move in different directions and at different speeds, as well as light up, and draw in a similar way to other Artbots. Since the Finch does require some coding skills, this class ran 90 minutes in comparison to the other sessions. There are many other robotics products to choose from, including the programmable Dash & Dot, and the easy to assemble mBot. Evaluating budget and longevity of the robots were our priorities in hosting such classes, and this year we are planning on integrating the Finch Robot into our coding lessons. Claire Moore is a member of the Digital Content Task Force. She is also Head of Children and Teen Services at Darien Library in Connecticut. You can reach Claire at cmoore@darienlibrary.org.